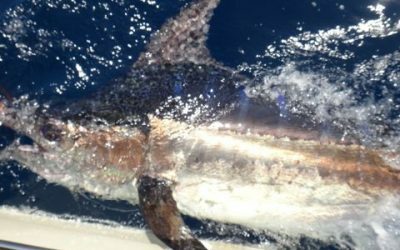 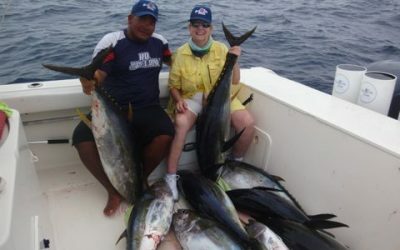 Panama Fishing Reports by Come Fish Panama. 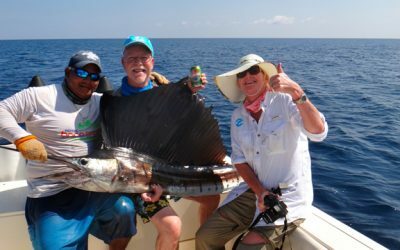 Catch all the Action! 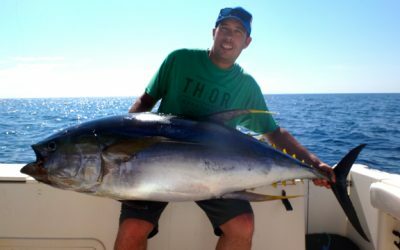 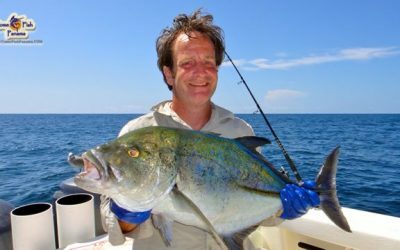 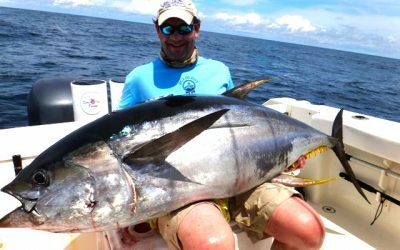 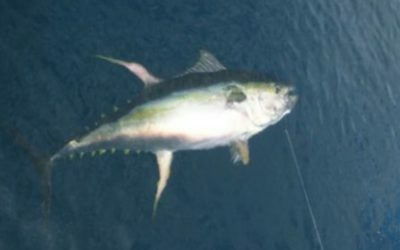 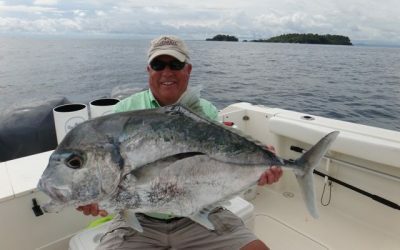 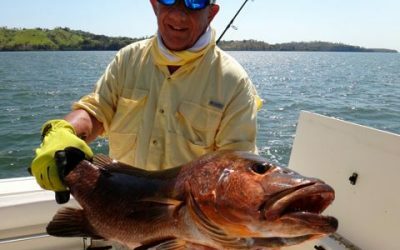 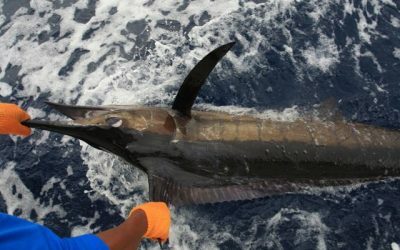 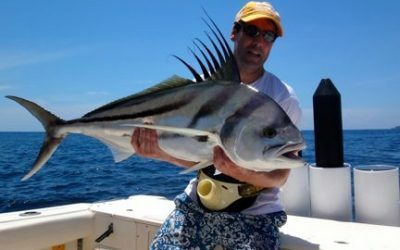 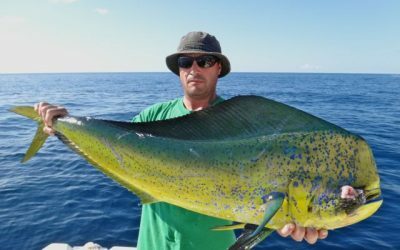 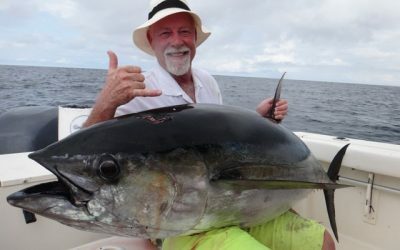 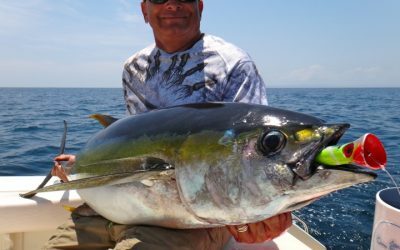 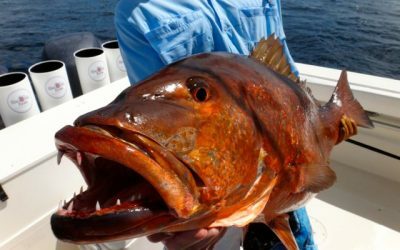 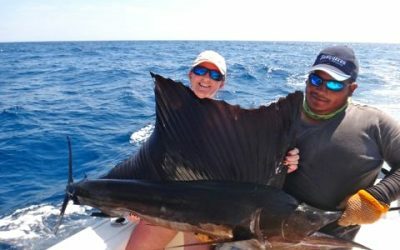 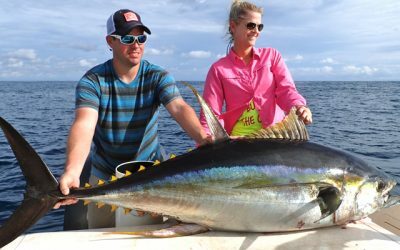 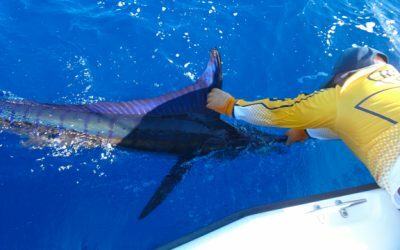 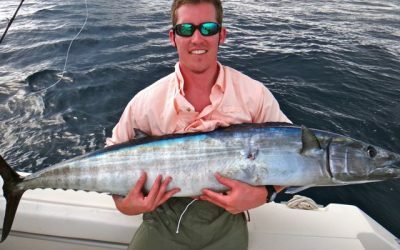 Catch all the action with the best Panama Fishing Reports here at Come Fish Panama. 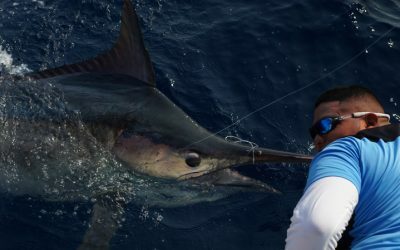 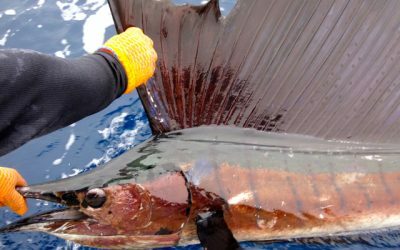 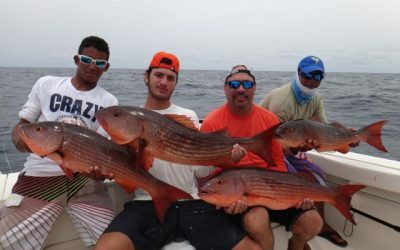 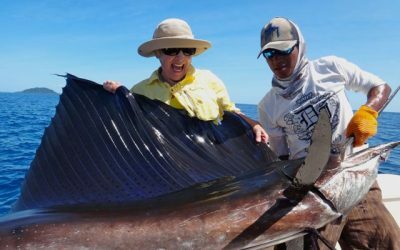 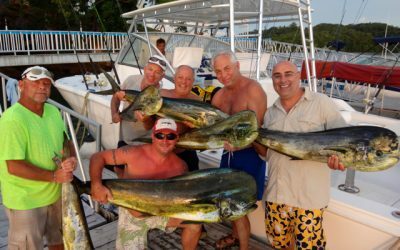 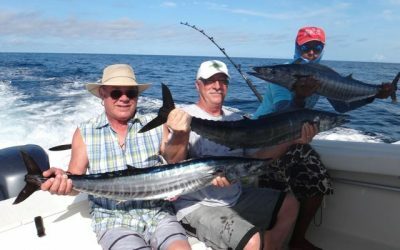 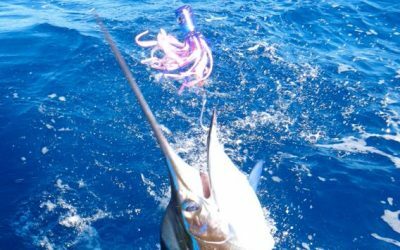 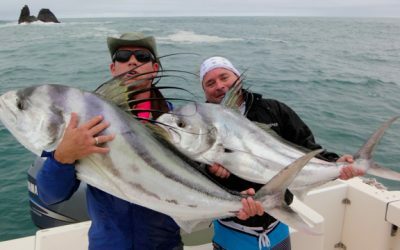 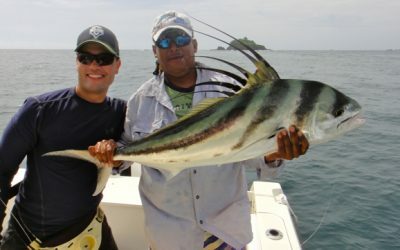 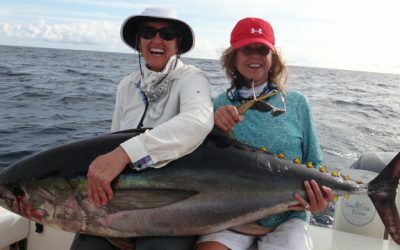 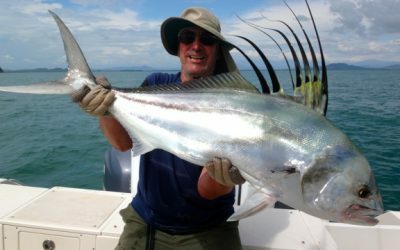 The Panama fishing reports has plenty of rod bending action along with amazing photos to highlight all the anglers and groups during there epic trip.